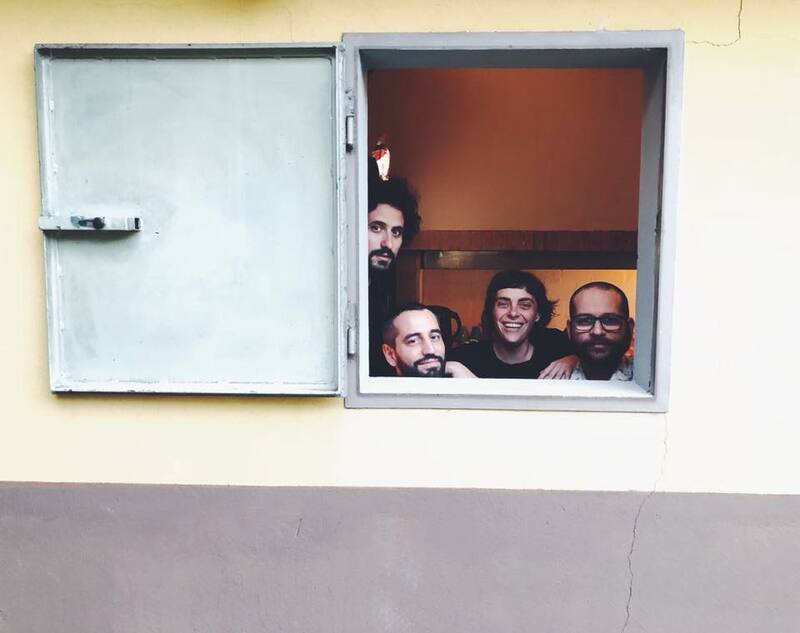 For many unsuspecting fans, this is the record that seduced them down the blissful path of no-return that is Italian band, Amycanbe's discography. Ahead of the release of their forthcoming EP, "White Slide (Live)", we are taking a musical journey back in time to this sensational track which was first featured on their 2011 album, "Mountain Whales" - a highly praised 11 track record that set the tone for the illustrious career they've enjoyed and continue to enjoy today as one of the top emerging, internationally recognised bands in Italy. As the title suggests, the track delves into unsolved mysteries and unanswered questions - some simple, and some complex. Instrumentally, it will lead you into a colourful, fantasy world of your own where everything is possible and only the truth prevails. It's mellow and inviting, soothing, relaxing and has a very pure air about it that makes it excruciatingly exciting and will give you butterflies. When it comes to the vocals, it's one of those songs words just can't describe. Hearing lead singer, Francesca Amati's voice for the first time is enough to make anyone start to wonder what other amazing things out there in the world they've been missing. "Angelic" wouldn't even suffice in describing the purity and innocence of the sound of her voice but it's a good start. Overall, "magical" is a word that is often used to describe this song, and it is nothing short of that.